Well, the wedding is now done and Maria and I are hitched. We’re getting back into our daily routine and I’m hoping I’ll have more time to do posts here on Spare Time Science, my labor of love. 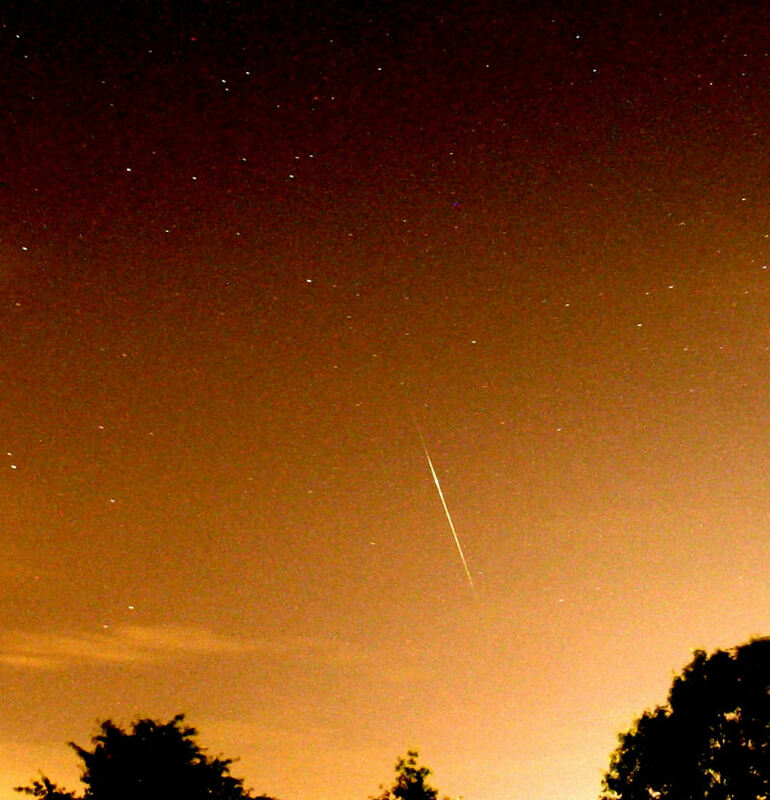 Go See the Geminid Meteor Shower! A few months ago, Maria and I attempted (and failed) to watch the Perseid meteor shower. 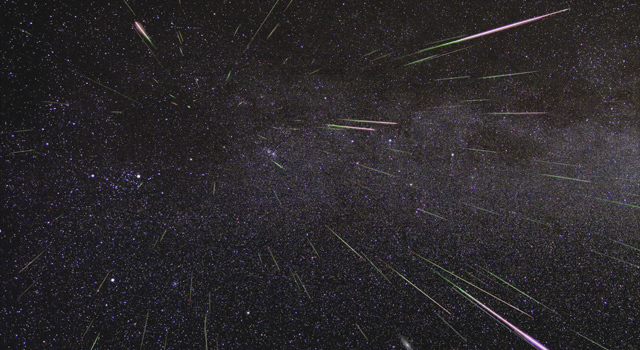 Tonight is the best viewing night for another meteor shower, the Geminids. We won’t be able to see them in Michigan as it is supposed to be too cloudy, but you should go try to check them out yourself. Just go find Orion and look a bit above and a bit left. That’s where the meteors should come from. You can start viewing around 9 or so and the viewing will be the best before the moon rises at midnight. Enjoy! The Perseids are peaking soon and last night would have been the best night to view them in my area (mostly because it’s supposed to cloud over the next couple nights) … except that the moon is nearly full and was in the sky during the best viewing hours here in Michigan. Also, it didn’t help that both of us are usually in bed by midnight at the LATEST and the best viewing time was right during our bed time. My fiancée has never really seen a meteor shower before and wanted to check out the Perseids. I warned her that with the moon almost full, it might be hard to see anything. So, we went up to her parents’ house (which is in a rural area) and watched The Client while we waited for it to get dark. 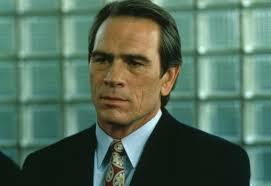 Tommy Lee Jones looks so young! But still, it was fun to sit outside with my fiancée and her mom, looking up at the stars, hoping for a glimpse of the Perseids. We did see two meteors: I caught one out of the corner of my eye and Maria saw another one, possibly two. All that in about forty-five minutes of viewing in a bright, moon-lit sky well before peak viewing time. So, I guess you can call that mixed success. I think I’ll see if Maria wants to watch the Orionids in October. 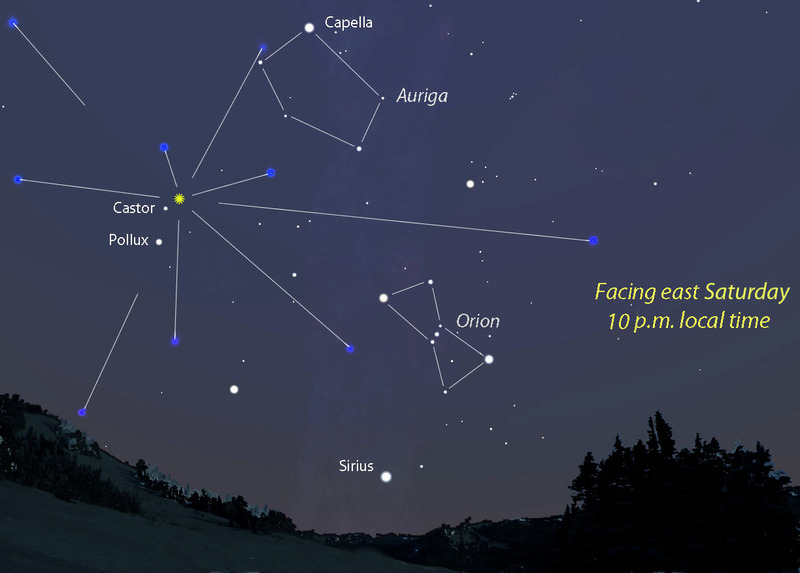 Those peak on October 21st and the moon will be getting close to a new moon, so the viewing should be a lot better.